*This post contains an affiliate link, meaning I may get a percentage of the sales made using my link. 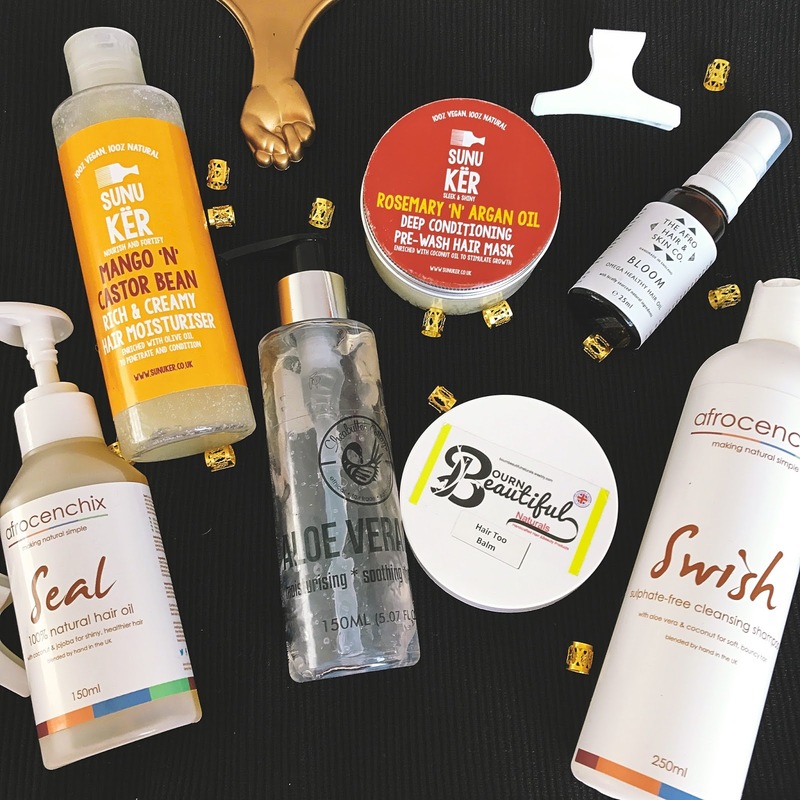 After trying and testing hair products from all different companies, I have come across a few that worked wonders for my natural hair and made it into my favourites. 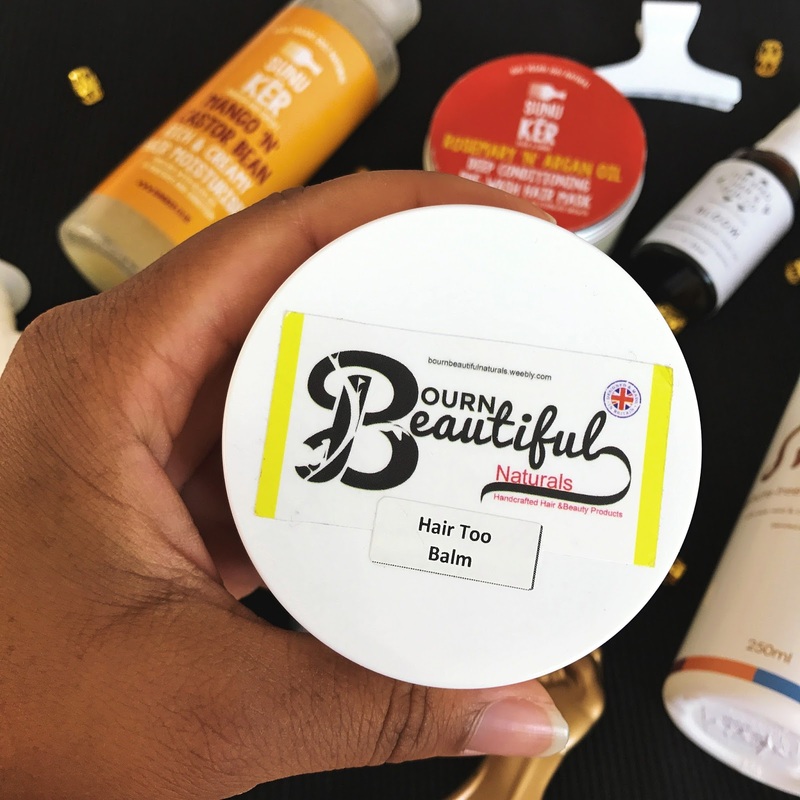 My scalp is sensitive, however once I switched and started using products that we’re better for my hair and scalp, I have noticed a difference in itching and irritation. 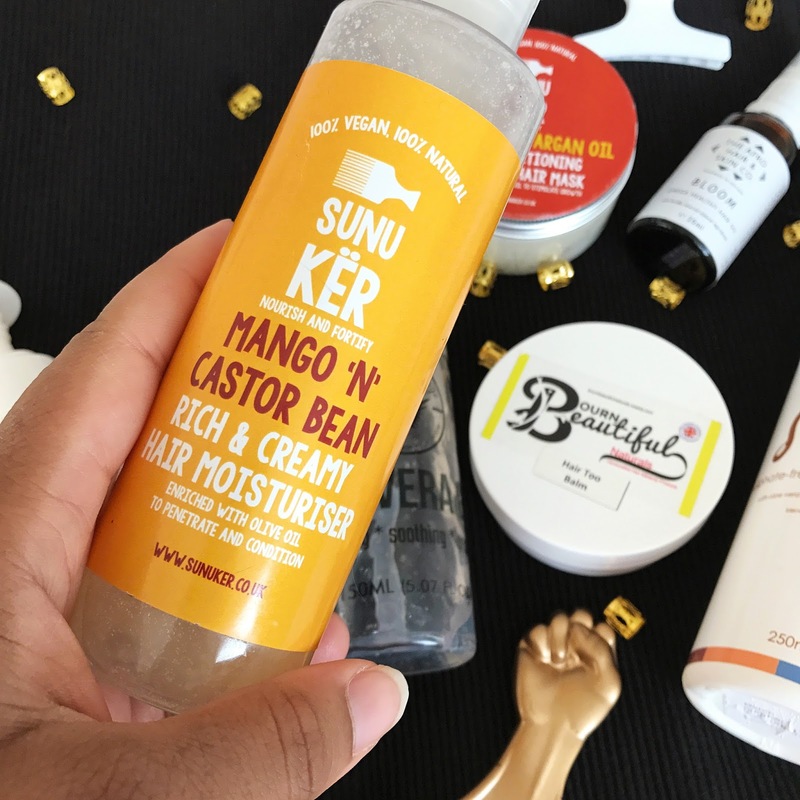 Here are seven of my current favourite UK black owned hair care of products. Why is it one of my favourites? I love using this to add some moisture into my hair the run up to wash day, just to give it some extra shine and softness. I have actually noticed that it does reduce frizz, not a huge amount but it’s noticeable. Which is surprising considering the consistency of the product. It’s pretty thin and runny, until I put it into my hair, then it clings to my curls and keeps my hair feeling really soft and moisturised. I use this as a sealent for my hair and sometimes as a toner for my face. If my scalp gets a bit irritable or itchy I rub some of this onto my scalp to soothe it. 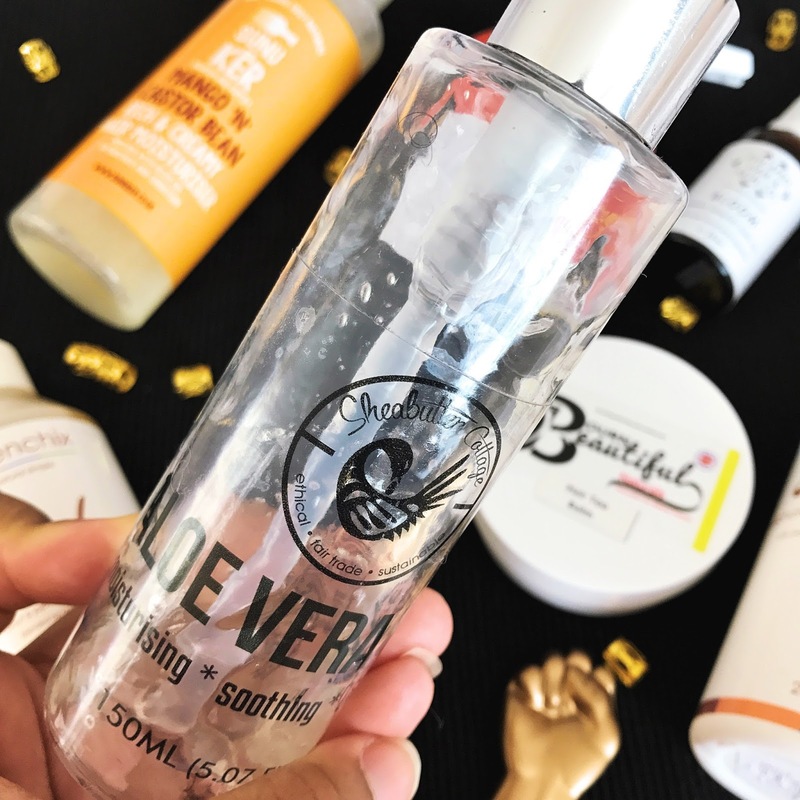 I have used is a Gel as well, I’m not a fan of gel so using something natural like Aloe Vera makes me feel more comfortable with it being in my hair. It leave a slight cast on the hair, similar to any other gel. It works really well with other ingredients, there no flaking or reaction to any other oils or moisturisers that I put into my hair. 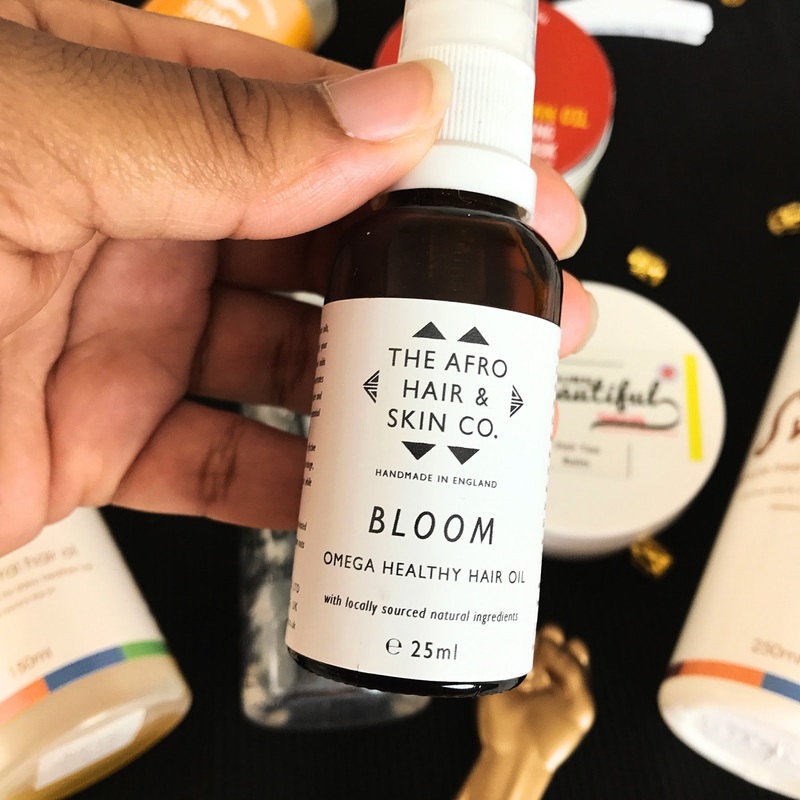 I noticed a difference with my itchy scalp after massaging this oil into my scalp before styling. After washing and blow drying my hair I would spend two or three minutes massaging the oil into my scalp. I loved the gentle scent and non greasy feel it has. The non greasy feel, light consistency and smell is what sold me. I think that’s why it worked well on my scalp, it wasn’t heavy, it didn’t just sit and create buildup. This shampoo stops my hair from itching and I’m 99% sure it’s because it contains aloe vera 👐. The smell is so refreshing, a great scent for a shampoo. Can’t wait for their conditioner. If you have a good shampoo but it gives you that squeaky clean feeling, using this makes such a difference. This leaves my hair feeling so soft, healthy looking and moisturised. Keeping my hair moisturised is difficult because my hair just soaks everything up, but doing this treatment before I wash just makes sure that the shampoo doesn’t strip all of the oils out of my hair. I wash regularly so I don’t worry too much about buildup. Plus I don’t use this every wash day, maybe twice a month. I realised that I wasnt sure on the smell because I wasn’t familiar with the scent. However I recently brought a bigger tub of this blam and the smell is amazing. This works as a great sealent, my hair loves it! Whenever I braid or twist my hair, I finish off with this, to seal in all the moisture and extra shine. Also the name is fun, I cant help but put on an American accent when I say “Hair too balm”. This and the next product come top of my list of favourite sealents. 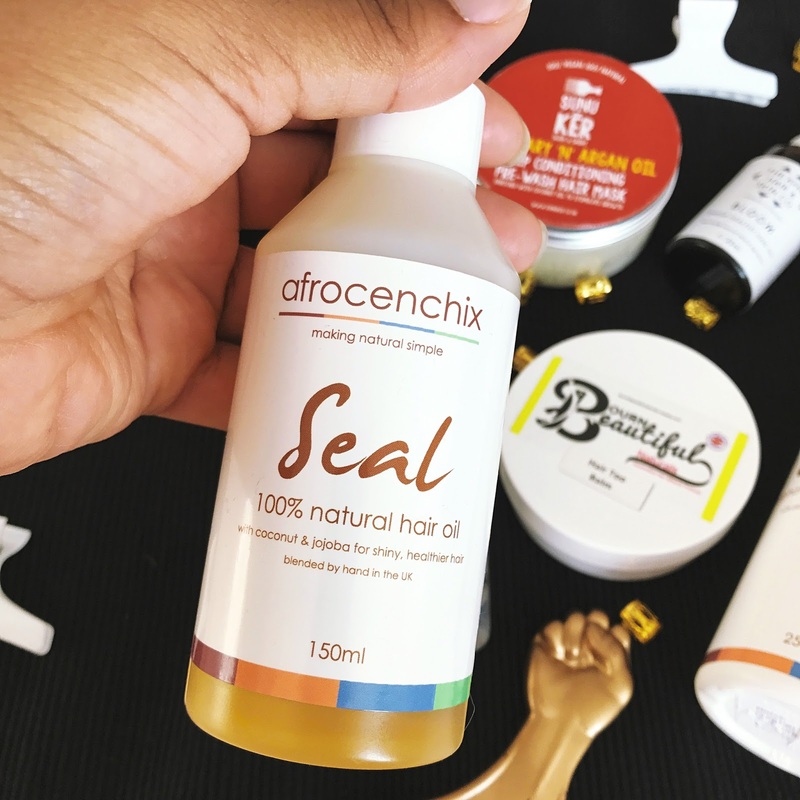 My Afrocenchix Review explains why this is a favourite, however after using it a few more times I have some more reasons why this has become a favourite. Me and coconut oil are not good together, but when it’s mixed with something else, my hair seems to love it. The blend of oils is perfect for me. This oil mix contains olive oil as well, which is one of my favourite oils! This oil gives me a great natural shine and I can walk around with my hair smelling good all day. 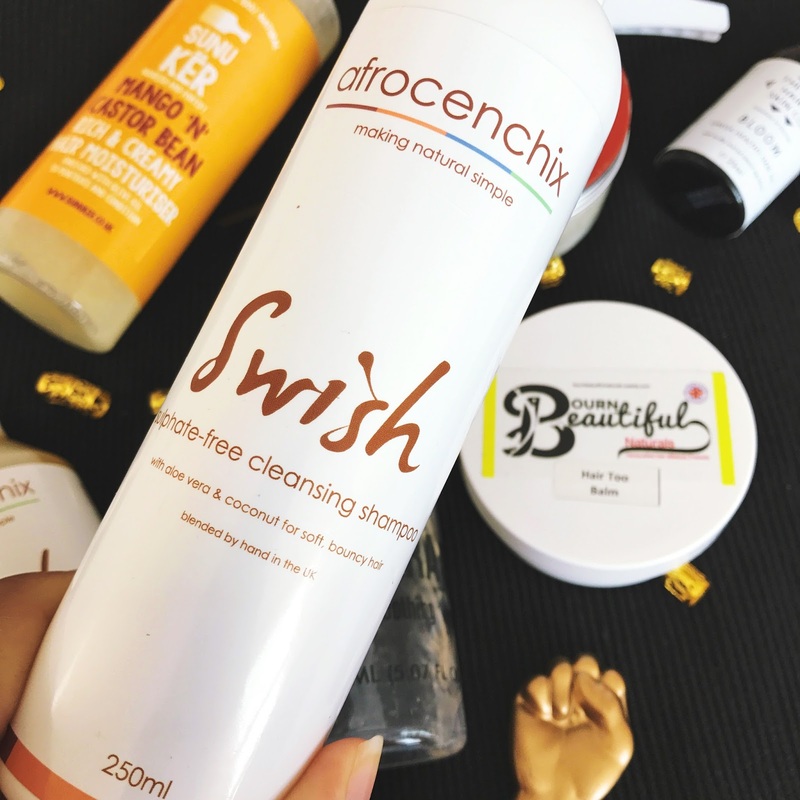 I would love to know what some of your favourite black owned products are, let me know in the comments. Be sure to keep up with the blog posts and social media activity this black history month with my hashtag #BHMWithSaabirah. *Don’t forget to check out my #BHMWithSaabirah on my socials linked below.